At Kinross Drive Dental, your smile is our passion! We focus on all ages dental care in a warm and welcoming environment. 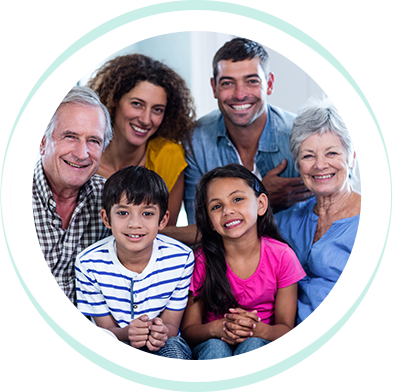 With a broad array of solutions available, we’ll meet the needs of your entire family. Contact us today for a same-day or Saturday appointment! 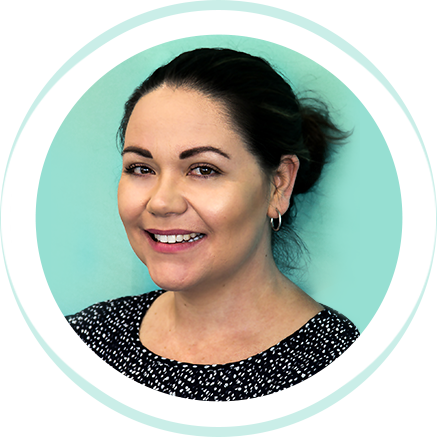 Dr Jessica has been a part of our community since 2010 and is proud to carry on her commitment to excellent dentistry. You’ll find her easy to talk to and discuss your dental goals with, working together to make a plan to achieve them. With advanced training in a variety of areas, she’ll help you show off a happy, healthy smile for years to come. We believe that everyone should have access to high-quality dental care. To make our services accessible to all, we minimise your out-of-pocket costs by accepting all health funds with rebates processed on the spot. We're providers for Medibank and Bupa, too, and offer flexible payment plans. You can rest assured that we'll never recommend any unnecessary treatment. Once we determine your needs and goals, we'll go over all possible options for you. Together, we'll decide how to proceed according to your budget and schedule. We provide the highest standard of dental care tailored to suit your desired outcomes. It's our priority that you'll have an incredible experience every time you visit our practice, knowing that your visits are kept easy and simple for you. Each of our team members is open, friendly and nonjudgmental. We're here to serve you no matter what your current state of oral health is or what your smile goals may be. At Kinross Drive Dental, you'll find an array of services to suit your every need. Kinross Dentist Dr Jessica Filipiak sees all ages for general, preventative and cosmetic dentistry and offers anxiety management for those who feel nervous about visiting the dentist. With a relaxing atmosphere, your entire family will feel welcomed and comfortable by our warm and nurturing staff. Contact us today to book your visit with Dentist Kinross Dr Jessica! Same-day and Saturday appointments are available.